Westin Homes New Construction -Your NEW certified energy-efficient Bellagio II plan boast top notch design features you won't find with the other builders. 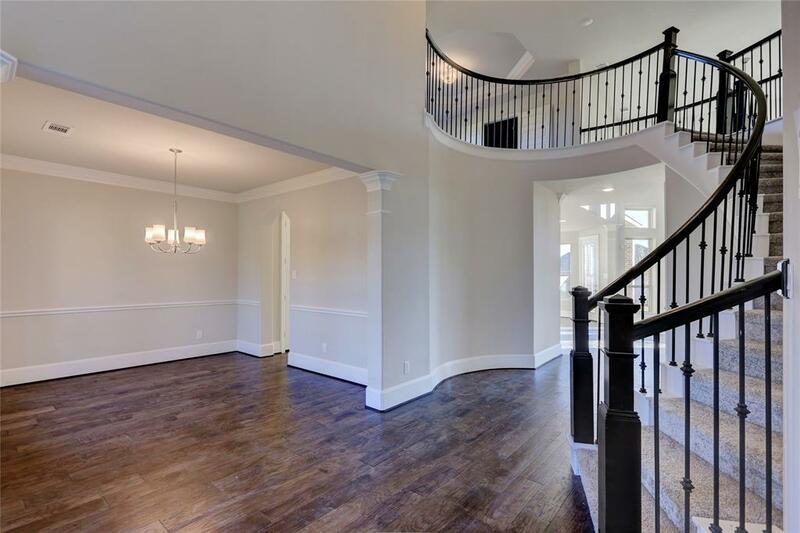 Enter through the beautiful 8ft entry door & you'll immediately see the breathtaking tiered rotunda w/ wrought iron curved staircase that will leave you & your guests "wowed"! Study w/8ft double doors w/ 2 story ceiling; Formal Dining w/ deluxe crown. 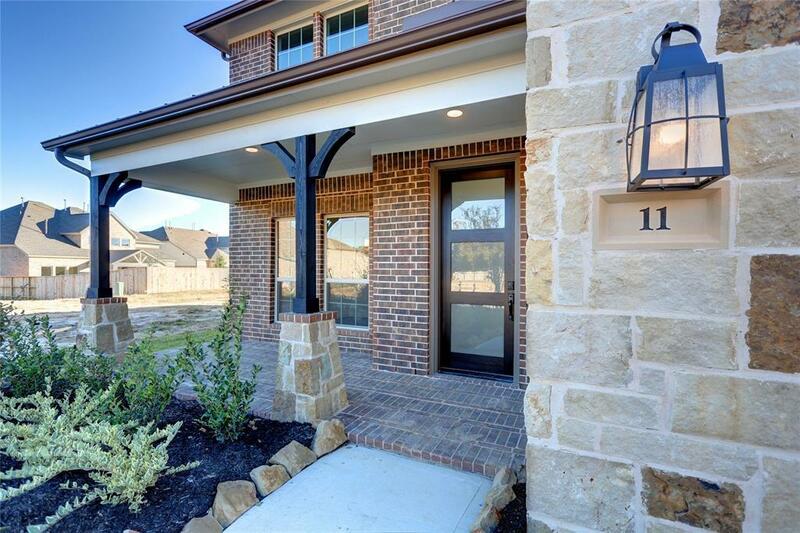 Upgrades include wood flooring, 8ft Doors & 8in Base Trim add to the true custom feel. Your dream kitchen has stainless steel appliances, quartz countertops, quality recessed panel cabinetry & Texas size island. Upstairs features a large GameRoom, Private surround sound wired Cinema/Bonus room, & secondary bedrooms. 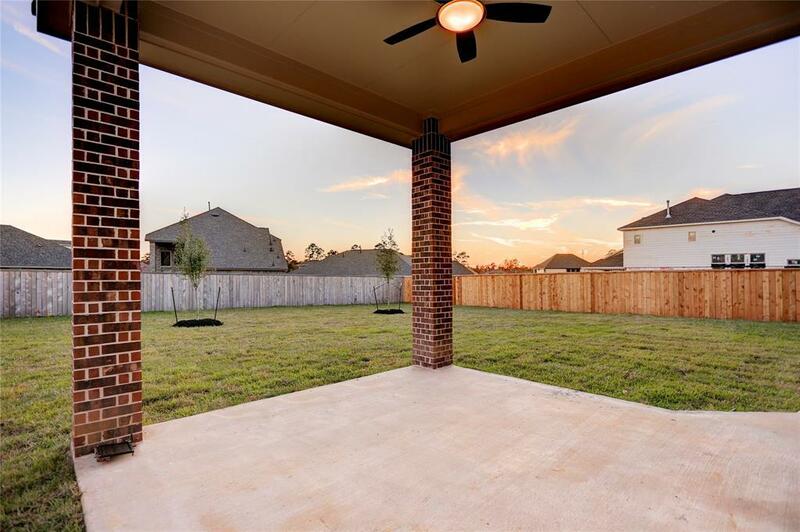 Enjoy the backyard w/ extended covered patio. 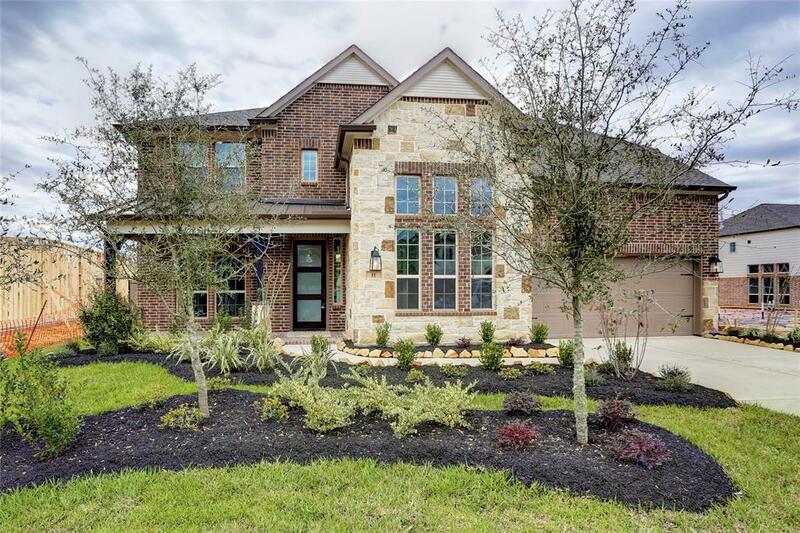 Masterpiece of a home in The Woodlands. Under construction, check back often for updates.